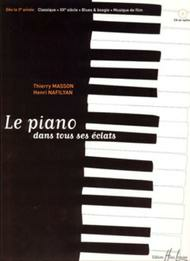 Composed by Thierry Masson / Henri Nafilyan. Classical. Score. 63 pages. Editions Henry Lemoine #27825. 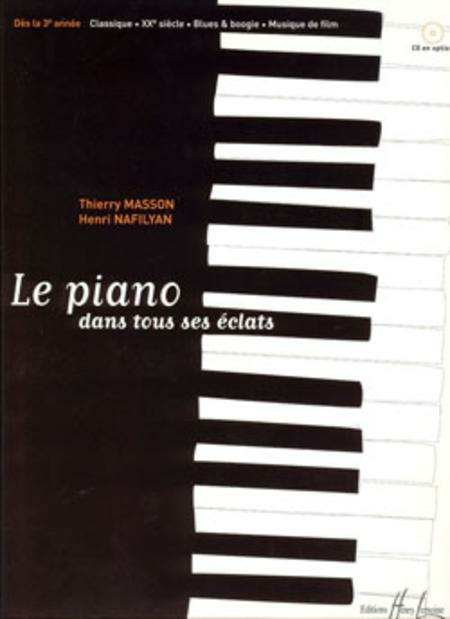 Published by Editions Henry Lemoine (LM.27825).